This course is designed to help startups and small business owners create a budget they can use. It is designed to aid in the development of a budget that addresses the financial needs of a business while addressing the company's need for sustainability, growth and fiscal responsibility. Understand the importance of budgeting and its role in your financial success. Identify key financials you should use to create your budget. Prepare a budget that works for your business. 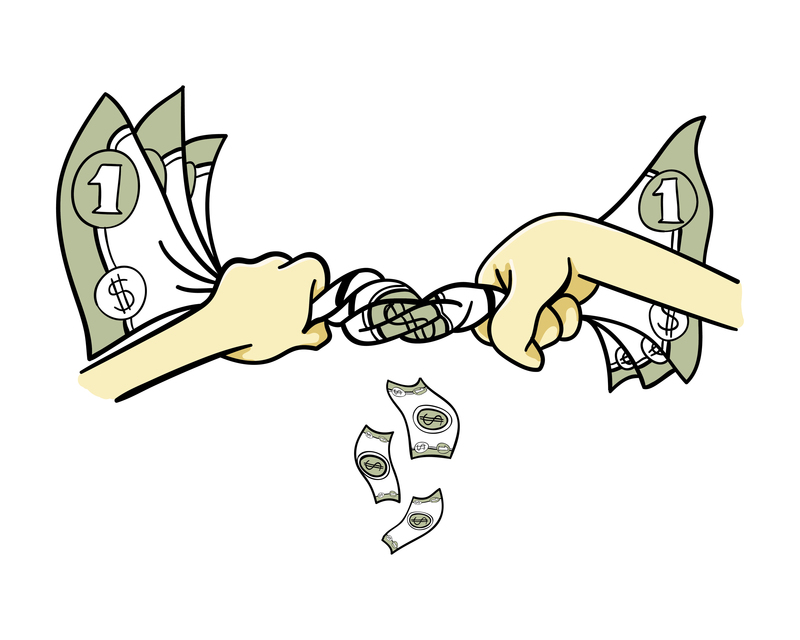 Identify best practices to create and maintain your budget. 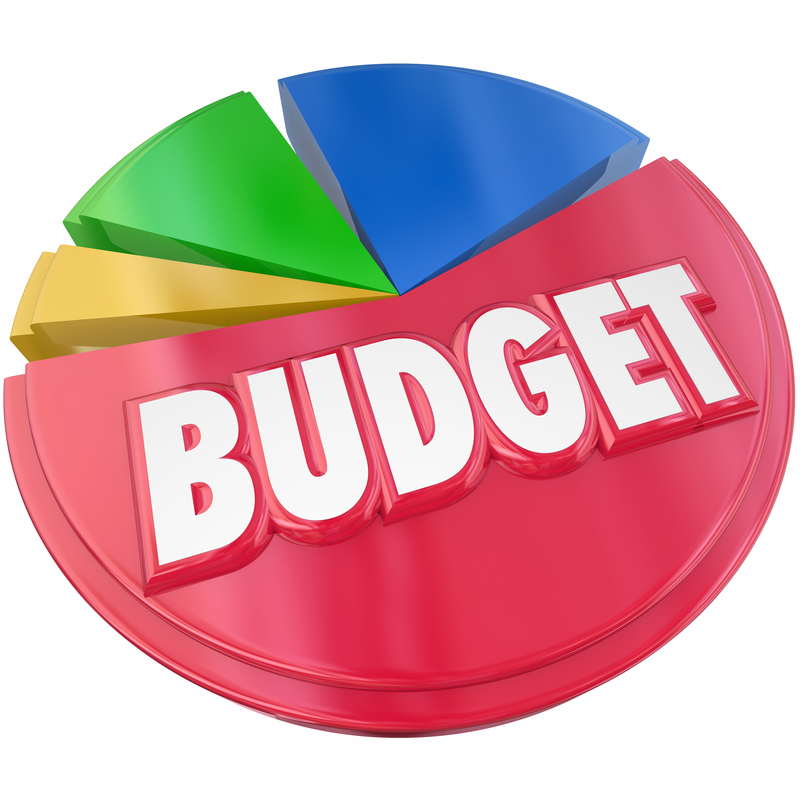 Use a budget to effectively manage your business and make better financial decisions. Use this course to help you complete your budget today! Creating a business plan is essential to start and or grow a business. Get your plan on track today.